Shanna Wall, Esq. is a compliance Attorney for ComplyRight, Inc. Previously Shanna practiced law for more than eight years, in addition to being a small business owner. 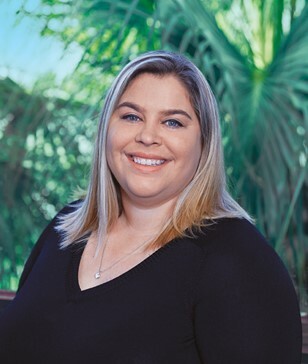 As a member of the ComplyRight Legal Team, Shanna conducts legal research and provides essential insights for the development of next-generation HR compliance solutions.